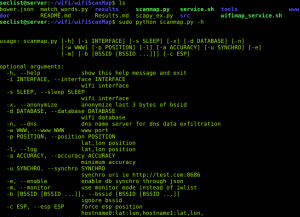 Browse: Home / WifiScanMap – an other wifi mapping tool. 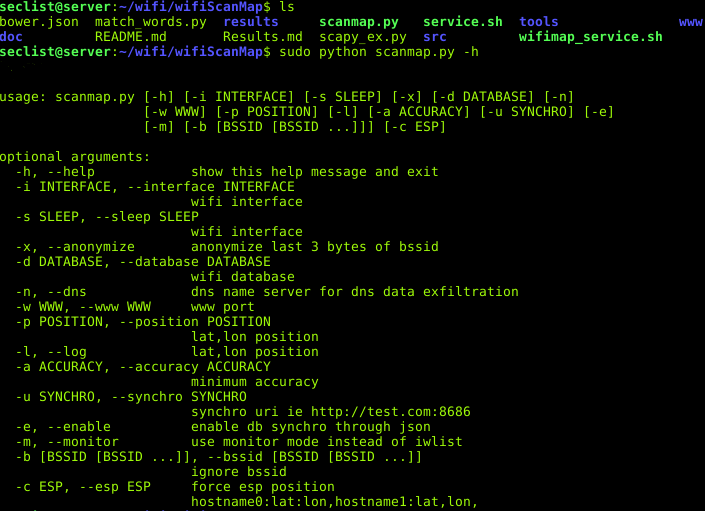 WifiScanMap – an other wifi mapping tool. WifiScanMap is a Scan and map all 802.11 access point, stations probes and Bluetooth peripherals. this projects aims to play with common radio networks: Wi-Fi and Bluetooth. Using tools such as iwlist, hcitool, or airmon-ng and a gpsd gps to logs data in an SQlite database, it provides a web HMI to monitor data processing and analyze already mapped data. It was tested on recent Debian / Ubuntu and a flying Raspberry 1. 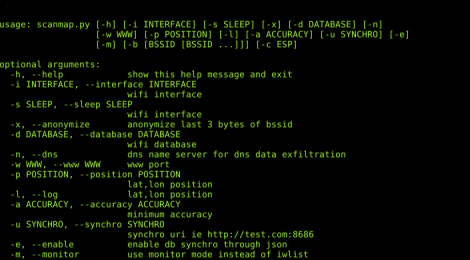 ← Pentest-Detections ~ WannaCry and Petya Fast Detection Tool.